Nick Huisman, a graduate biologist from the Wageningen University in The Netherlands, has joined our Wilderness Team. He attended the Team Meetings in Slovakia last month and already met most of his colleagues. Nick is working with us from the main office in Tamsweg in the Biosphere Reserve Lungau, Austria. By the end of 2016 Nick finished his Biology studies in Wageningen. He took almost every opportunity to study and live abroad, as a result he studied in Norway, worked in South Africa, and was a conservation intern at a bison-project in Romania. He received an award for the best fieldwork of 2016 from his chair group at the Wageningen University. During his projects Nick’s interest in ecology and nature conservation grew more and more. Now he is eager to start his career at the European Wilderness Society. Although Nick has worked a lot with larger herbivores, his interest is much wider. His knowledge on (marine) mammals, birds, insects and plants, make him an allrounder in the biological field and very interested in the new WILDIslands, WILDCoasts and WILDRiver wilderness categories. The world of biology is immensely diverse. We are still discovering new species and places every year. Nature’s complexity fascinates me, and pushes me to put my efforts into the conservation of nature. He will be working together on our new project on wolves and sheep farmers in the Alps and other mountainous regions in Europe. Besides this, Nick will work on new upcoming projects connected to WILDArts, Erasmus, Interreg an many more. During his first week in Tamsweg he already fell in love with the surrounding mountains and meadows. 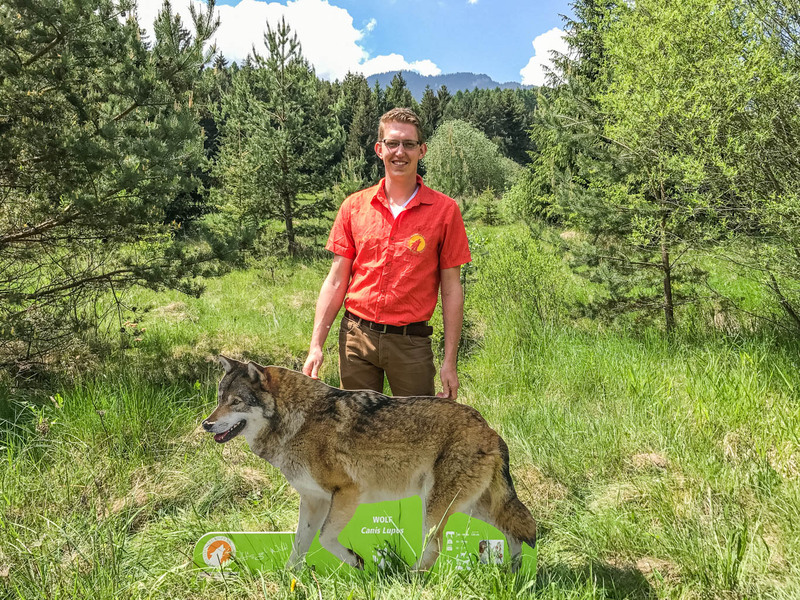 His experiences, dedication and positive energy will make him a perfect wilderness advocate and we are happy to welcome him to our European Wilderness Society team.